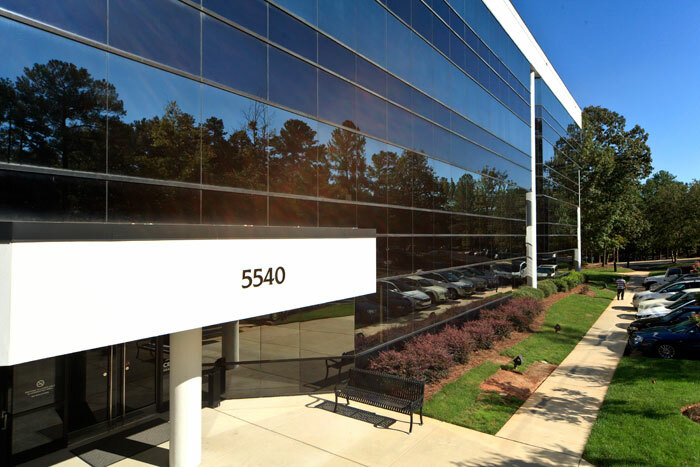 This virtual office Raleigh offers extraordinary services in an active location. Whether you are looking for just a day office or meeting room, this location offers state-of-the-art Internet and telecommunications, conference rooms, a cyber cafe, a business center, and underground parking. Perfect for financial, legal, technology, consulting and a variety of other industries who have flexible office requirements. Whether you are breaking out on your own and on a tight budget, downsizing a large firm or growing and in need of extra staff, no request is too small or complicated for these flexible Raleigh virtual offices. Making the process simple for you to get started immediately, these virtual suites provide furnished offices, phone lines, impressive meeting and conference rooms, voicemail, customized phone answering handled by professional staff, high-speed internet access, and a professional address for your business card. The capital city of and the second largest city in the state of North Carolina as well as the seat of Wake County, Raleigh is known as the City of Oaks for its many beautiful oak trees. Named after Sir Walter Raleigh, Raleigh along with Durham and Chapel Hill make up the three primary cities of the Research Triangle region. The regional nickname of The Triangle originated after the 1959 creation of the Research Triangle Park, located primarily in Durham County, encompassed on three sides by the City of Durham and roughly midway between the cities of Raleigh and Chapel Hill and the three major research universities of NC State University, Duke University and UNC-Chapel Hill. Needless to say, due to its advantageous location, Raleigh stands as an ideal choice for you next executive office space destination. If you are searching for premier office space to rent or lease in Raleigh, let ABCN handle everything for you! From start to finish, ABCN is here to help. 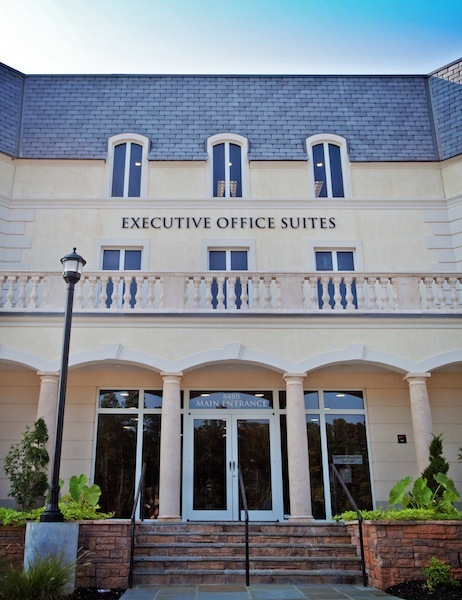 To speak with a representative about Raleigh executive office space availability, give us a call at 1(800) 869-9595.